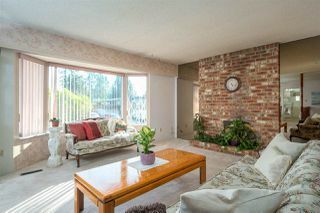 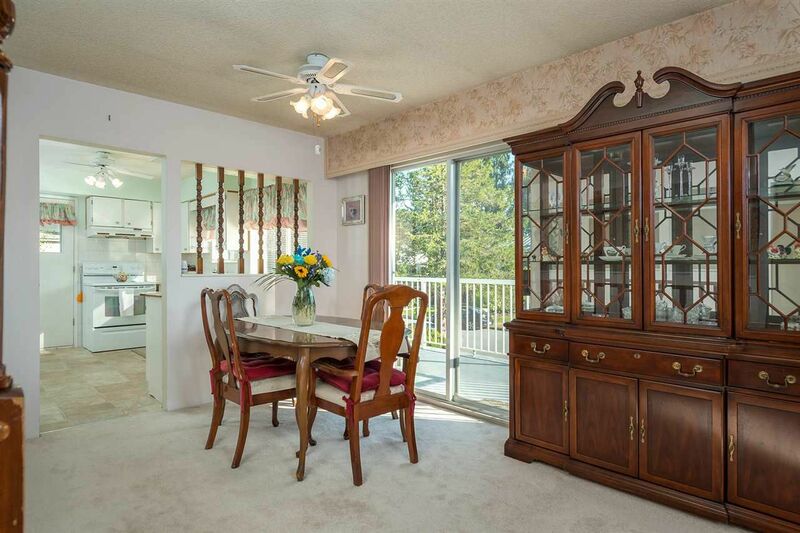 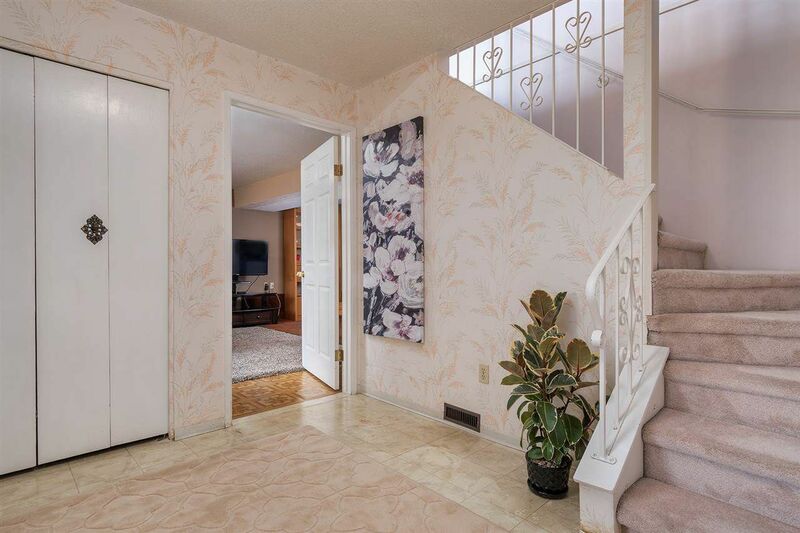 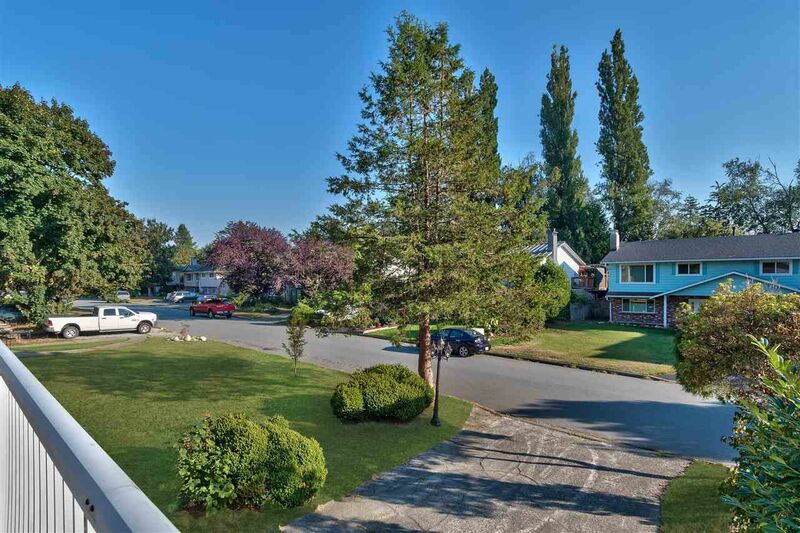 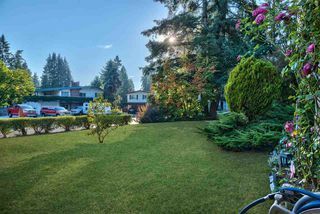 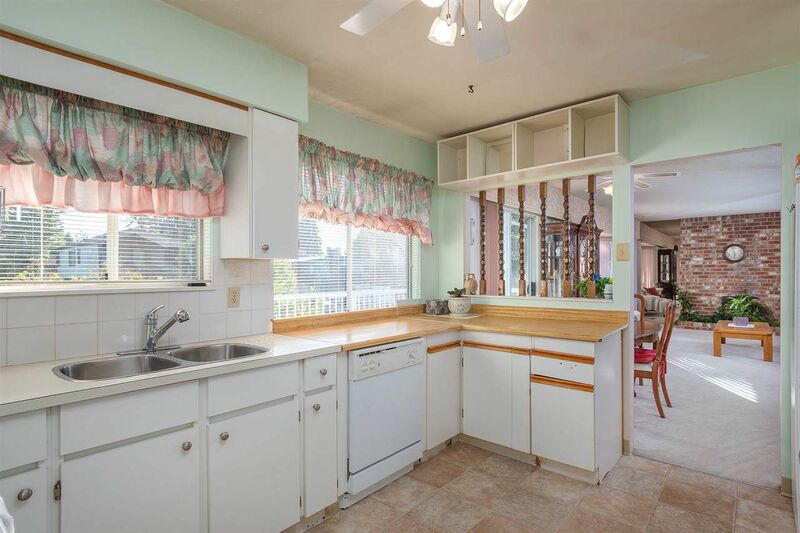 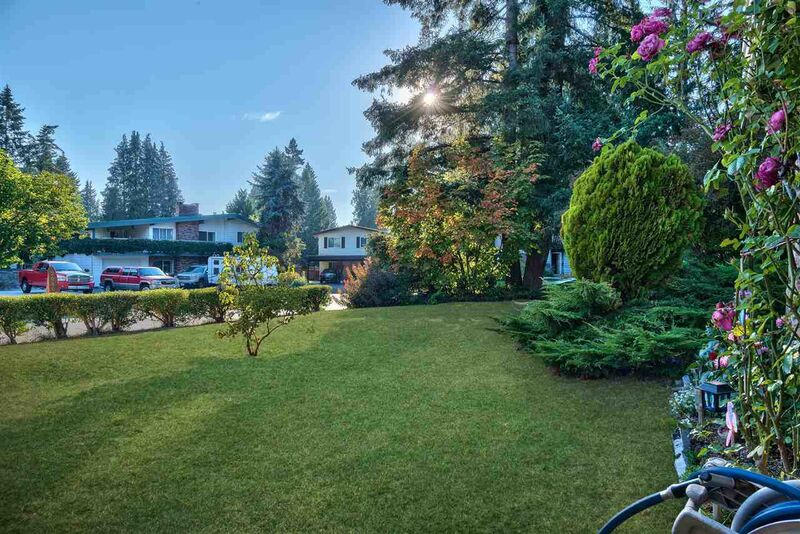 WELCOME to this Lovingly Cared for Home on a Large Corner Lot in Southwest Maple Ridge. 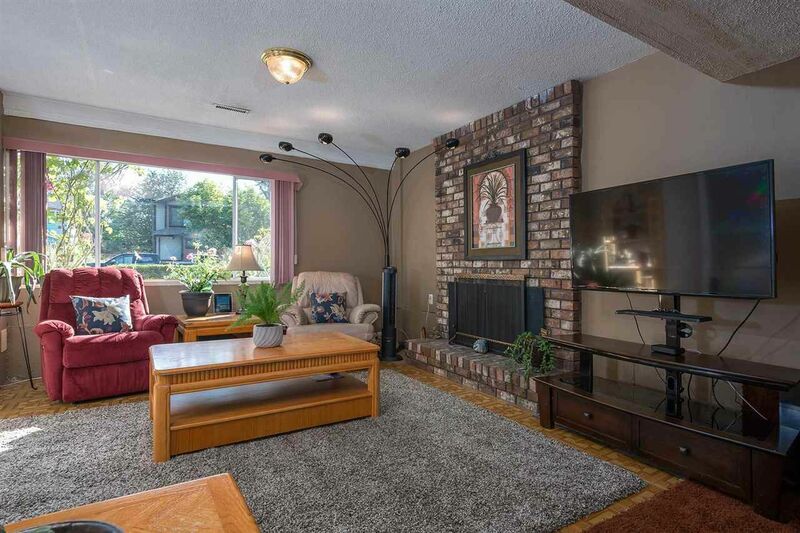 This 4 bedroom house is bright & has a spacious living room w/wood burning fireplace which flows nicely into the dining area & kitchen. 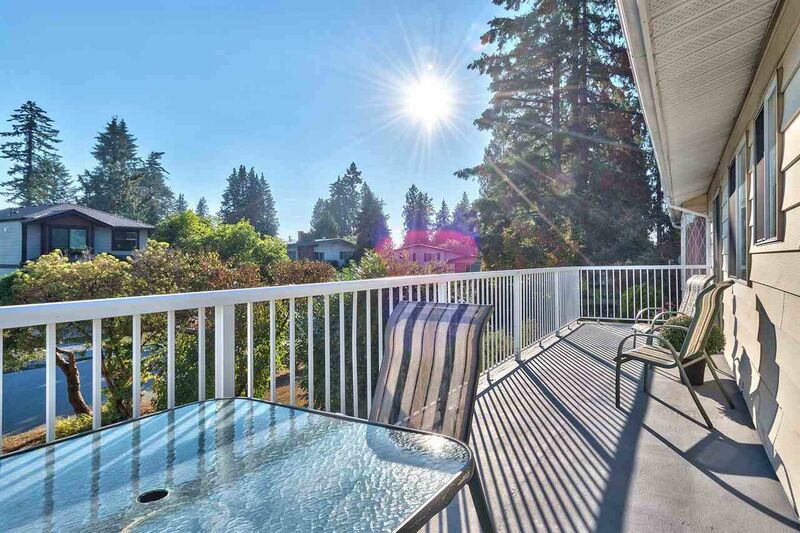 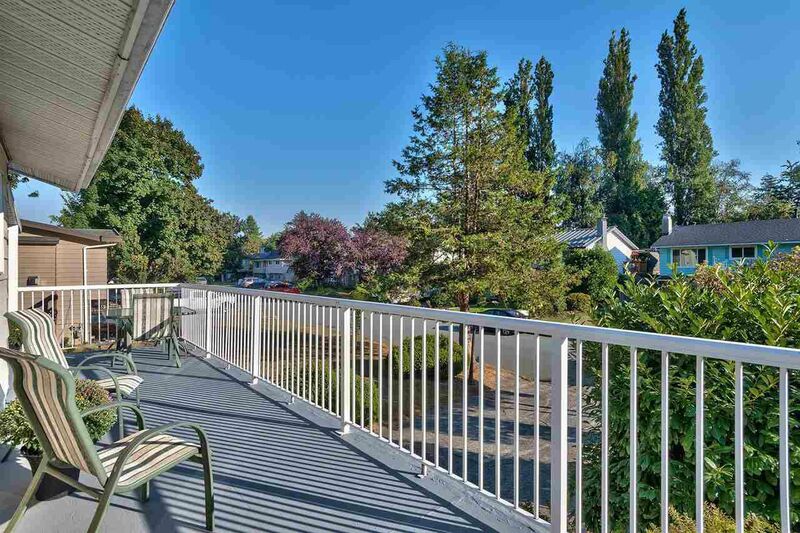 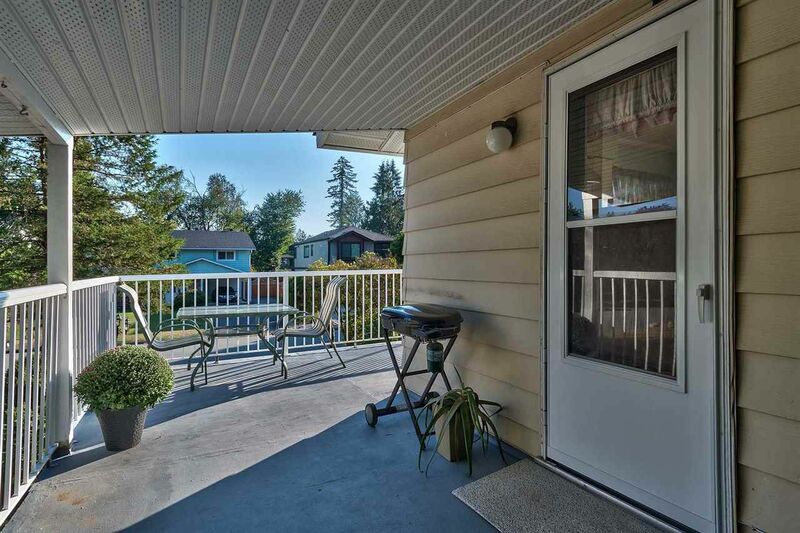 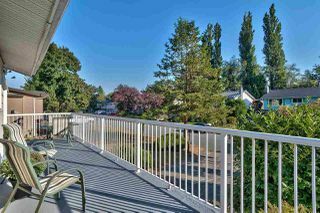 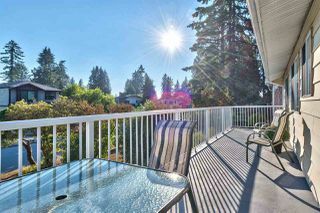 Step onto your large wrap around deck to BBQ or just enjoy the beautiful neighborhood views. Large bedrooms & practical layout are an asset. 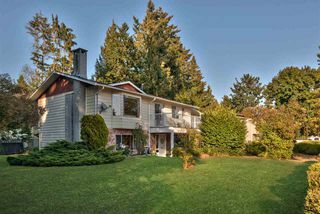 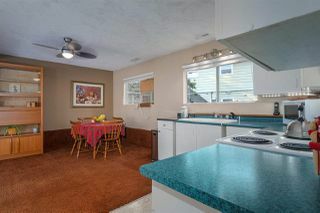 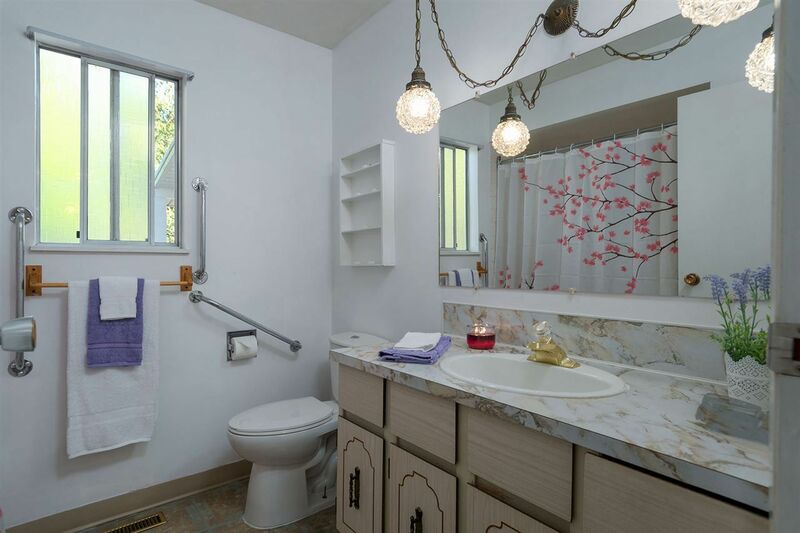 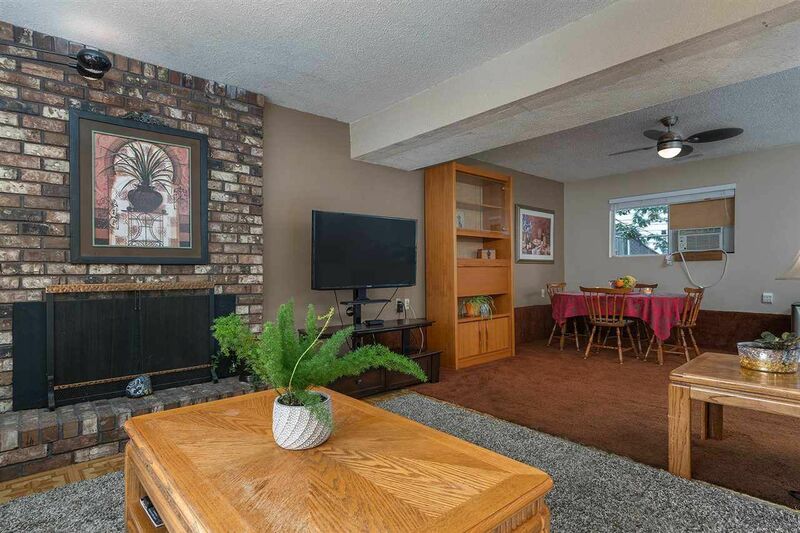 The lower level is self contained with kitchen, cozy fireplace and separate entrance. 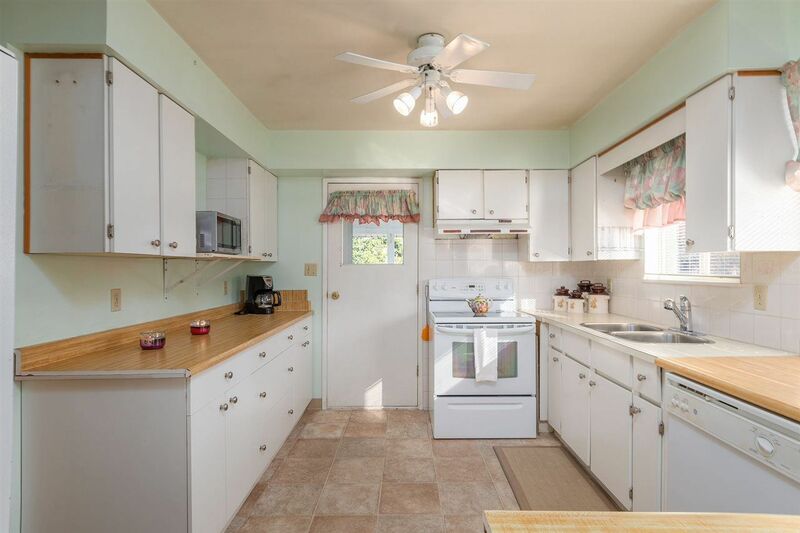 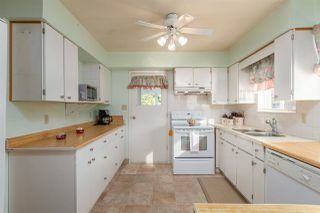 Huge fenced in Yard w/2 sheds & beautiful garden beds for year round enjoyment. 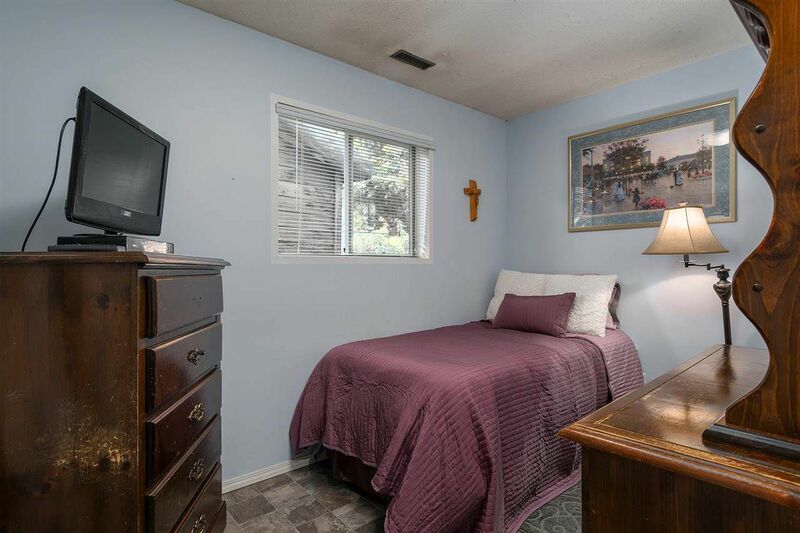 5 year old Roof & Hot Water Tank for piece of mind + RV Parking. 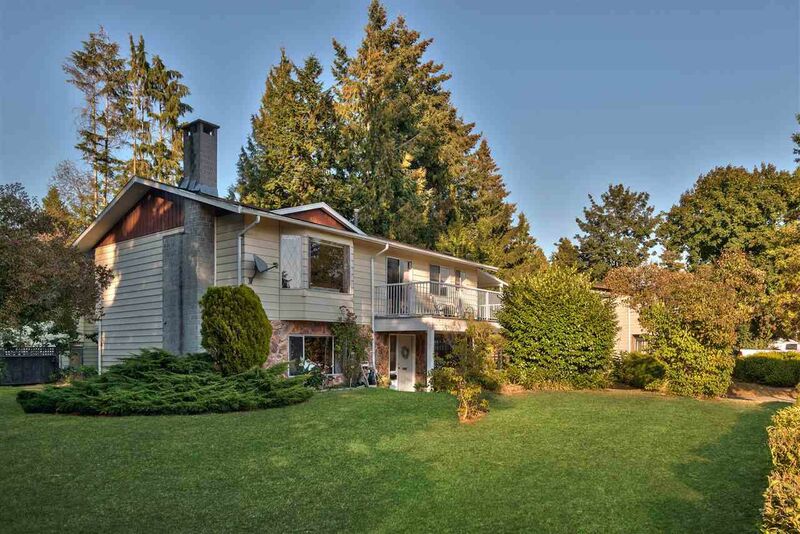 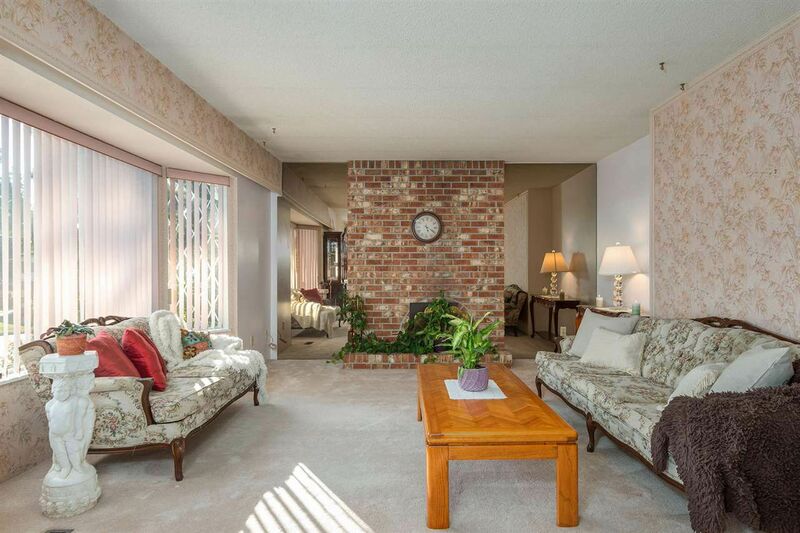 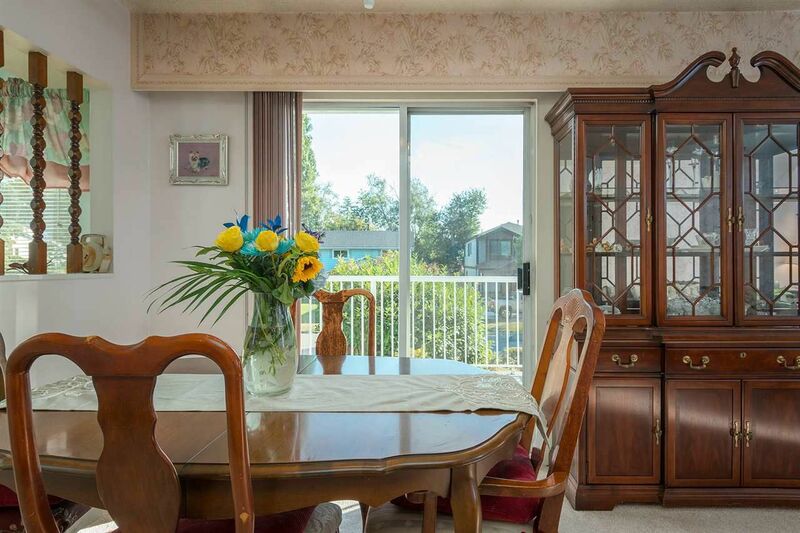 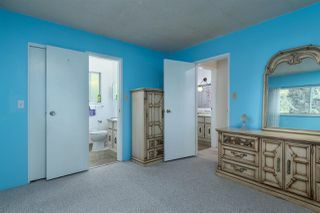 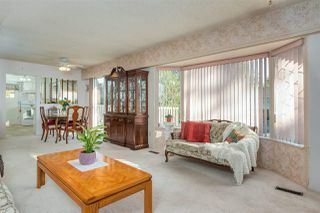 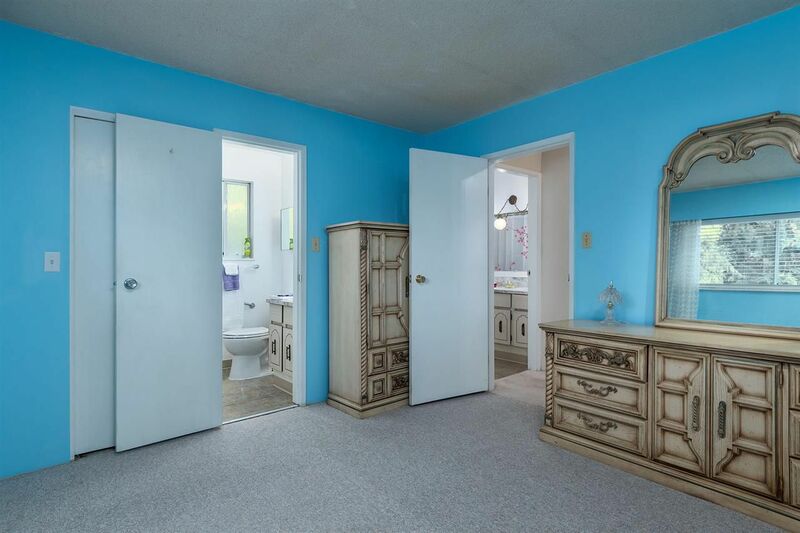 Prime Location close to Top Schools, Parks, Shopping & minutes from the Highway. 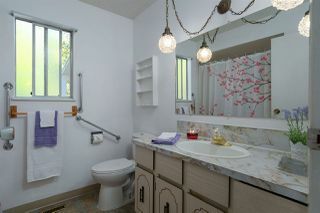 Still room for your ideas! Open House SAT Sept 15/ 3 to 6PM.